Best practice: laminated map of your NERO, plus colored stickers to designate the status of each household. Best practice: after an incident, use maps and forms to assess your neighborhood, then call 9-1-1 to report up. Best practice: have older buildings reviewed by a contractor to make sure they have had seismic (earthquake) retrofits. According to the inspector general (IG) of the Department of Homeland Security (DHS), state and local fusion centers and emergency operations centers could improve the response of their jurisdictions to terrorism and natural disasters if they talked to each other more often. 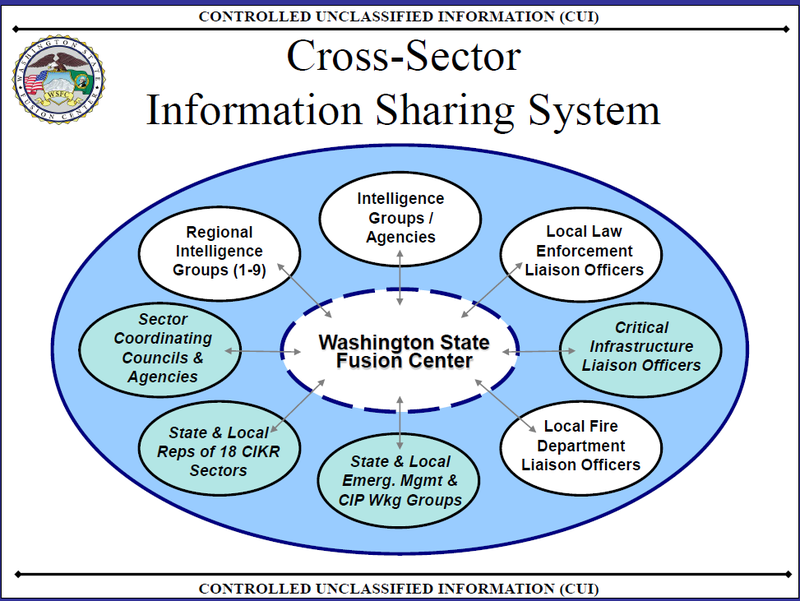 Many fusion centers and EOCs surveyed do not exchange information.